Due to the precarious situation in South Sudan, many people are seeking refuge in Uganda. ADA helps them to gain access to clean water and sanitary facilities. 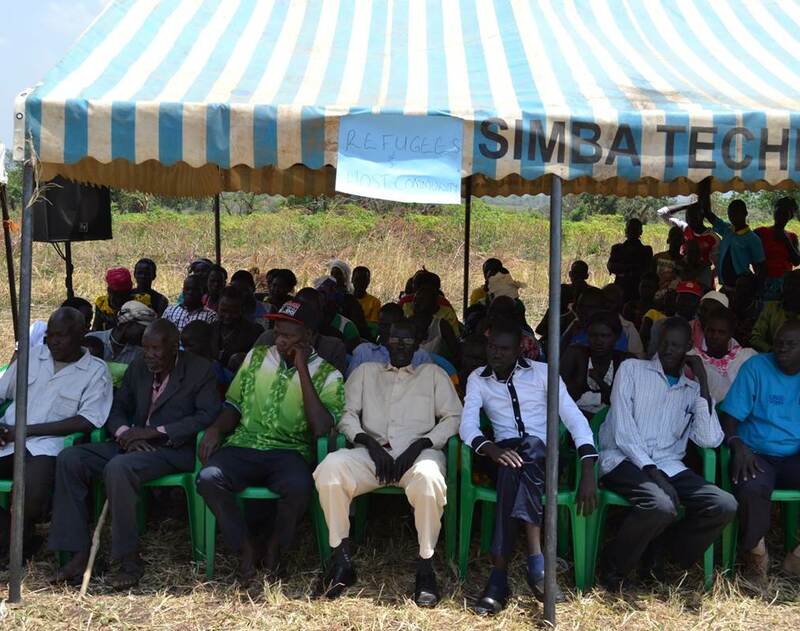 As a result of the conflict in South Sudan, Uganda has taken in more than 1 million refugees in recent months. 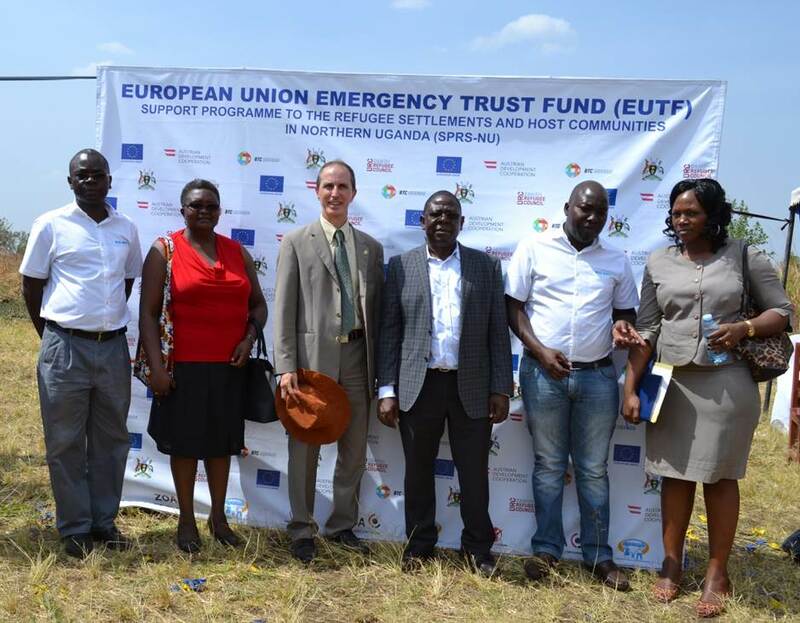 In order to tackle this humanitarian challenge, the European Union has allocated 10 million Euro from the European Union Emergency Trust Fund (EUTF) to a Support Program for Refugee Settlements and Host Communities in Northern Uganda. This programme was officially launched at the end of February 2017. Aside from the Austrian Development Agency (ADA), the Belgian Development Agency (BTC) and a consortium of NGOs also participate and provide educational and social services to the refugees and their host communities. 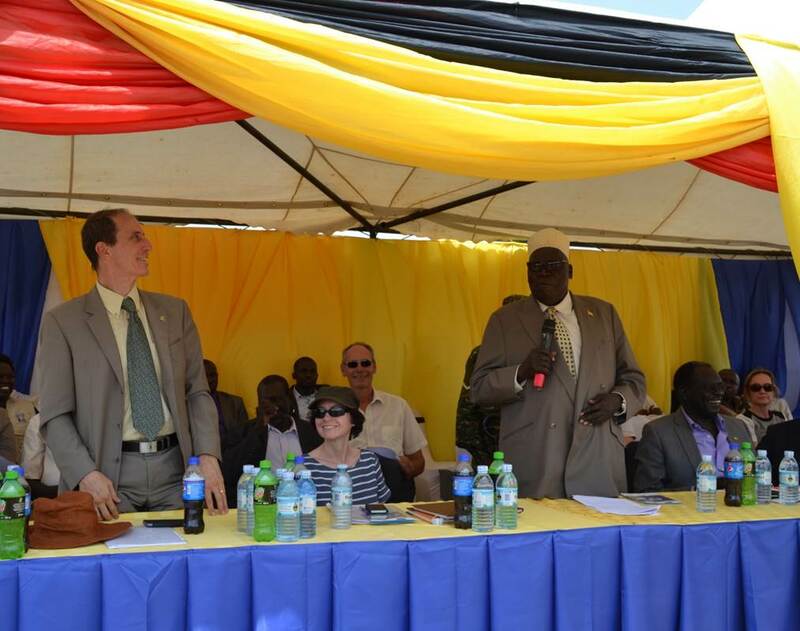 With 2.45 million Euro in EU funding, ADA is joining hands with the Ugandan Ministry for Water and Environment (MWE) in order to build water supply systems and wastewater infrastructure. 70 000 people will directly benefit from this joint undertaking. 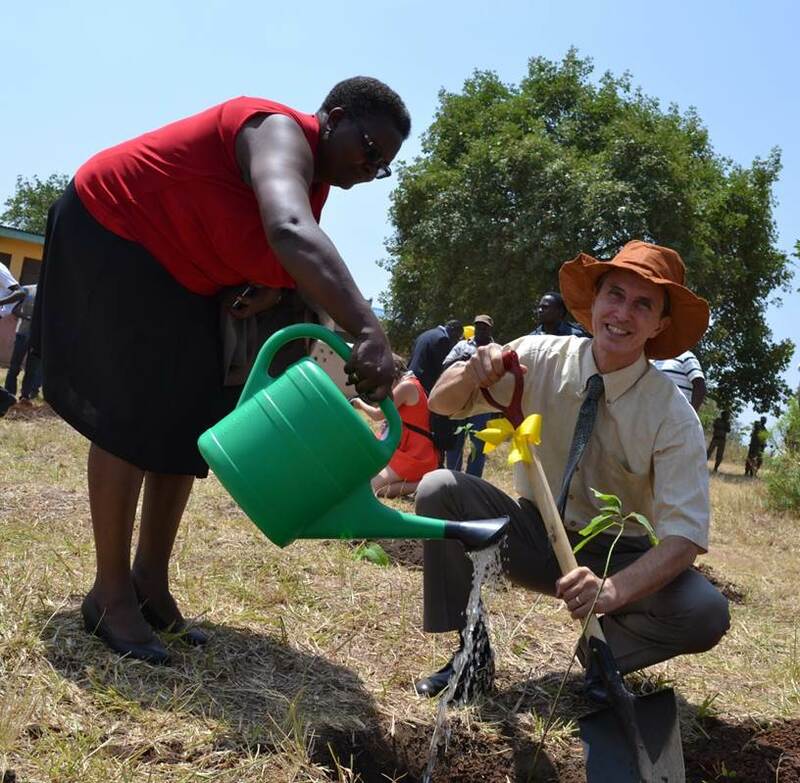 "In this way, we are trying to help our partner country Uganda to shift from expensive emergency relief to sustainable infrastructure", explains Günter Engelits, Head of ADA's local office in Kampala. Other partners are managing the training and social service components of the programme. People who were forced to flee will have the opportunity to rebuild their lives in Uganda. "This is what most of them want. Especially the young refugees are eager to take care of themselves", states Engelits. "The 10 million Euro provided by the EUTF are urgently needed here! ", explains Engelits, "since last summer thousands of refugees from South Sudan are crossing into Uganda on a daily basis; so far the country has taken in more than one million refugees." The situation is aggravated by the current drought: Roughly half of the people in Northern Uganda suffer from hunger. The Ugandan government has responded by providing free meals for schoolchildren in the affected areas.